It’s been over 20 years since the Aga company entered the market. It was set up to support its clients – individuals, corporates and institutions – so that they could make the best choice in terms of leather products of the unmatched quality. The company is based on the utmost care about the needs of clients. The needs that translate into the highest level of customer sercive and the excellent product quality. Over the course of years the company turned into an enterprise cooperating with the best designers. Not only does the company offer products under its own Valentini brand, but also has won trust of the legendary Samsonite company. 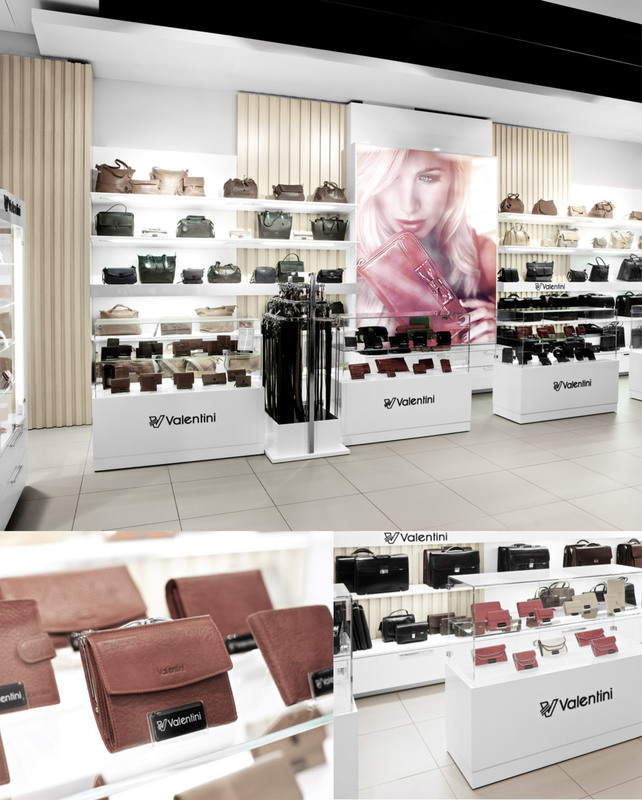 Samsonite entrusts Valentini specialists with the production of leather goods under the Samsonite brand. The Valentini and Samsonite brands are considered by individual clients to be synonymous with luxury and renowned designing. The two brands combine the world’s most successful Italian fabrics with a fashionable style and modern touch. The purses, briefcases, wallets and belts, which one can find on the Internet, across sales salons in Poland, and worldwide as well, are the output of handmade production, which is characterised with unparalleled detail orientation and perfect workmanship. It is these very features the make the Valentini and Samsonite leather goods a great birthday or Christmas present. They are also viewed as a token of gratitude granted to the best employees and business partners. We shall be more than happy to welcome you to the exclusive world of leather products.